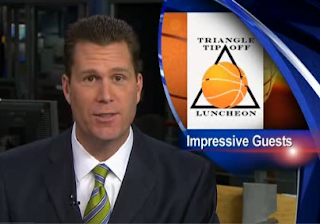 We were among the sponsors of a very special event Thursday – The Triangle Tip-off Luncheon. Duke’s Coach K, UNC’s Roy Williams, NC State’s Sidney Lowe and Lavelle Moton (the new hoops coach at NCCU) shared the dais. This gathering of basketball luminaries was worthy of an ESPN special, and TV5’s Jeff Gravley asked some very thoughtful questions. 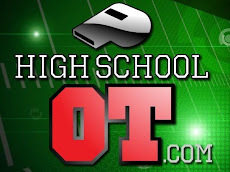 It was not an X’s & O’s discussion; it was more about hoops philosophy, values and "what's on your iPod?" Kudos to Hill Carrow and the Triangle Sports Commission for organizing this wonderful event. The confluence of ACC and Division 1 hoops in our community is unique. (NCCU is moving up to D-1.) The universities, their teams, the legendary coaches, the rivalries – it’s a significant feature of our lifestyle in the Triangle. I herein implore the coaches to make it an annual affair!